I know we are now in October but Meister recently dropped July, the third single off his double album Sekutamba Sekuseka. July follows the disintegration of a relationship that seems to be one-sided where the love given is not reciprocated. 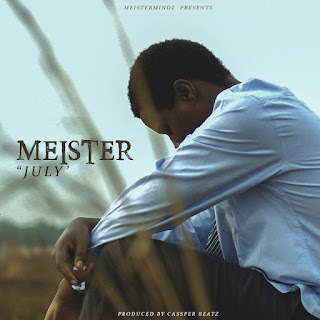 Meister takes to do some singing on this Casper Beatz production.